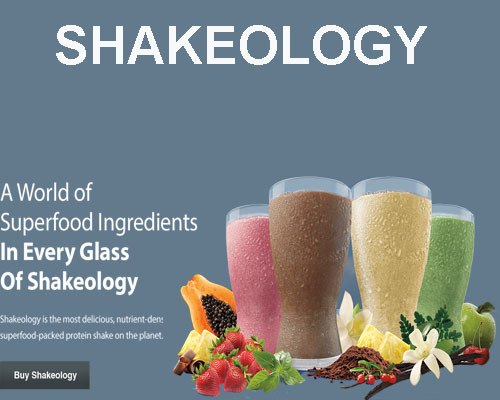 Shakeology the best tasting,most nutrient dense superfood protein shake on the planet. It's a complete meal replacement. Try it today! Click HERE to learn more about this great tasting meal replacement.